Is Reddit Under Secret Surveillance by the Government? Something is going on at Reddit. What's happening exactly, we may never know. At the end of their 2014 transparency report, Reddit wrote this: "As of January 29, 2015, reddit has never received a National Security Letter, an order under the Foreign Intelligence Surveillance Act, or any other classified request for user information. If we ever receive such a request, we would seek to let the public know it existed." However, that statement was missing from their 2015 transparency report that was posted on Thursday. The statement from 2014 is known as a "warrant canary" and was used as a signal to Reddit users. As long as that "canary" appeared, it meant that Reddit wasn't under any type of secret surveillance. However, now that it's gone, it means things have changed. 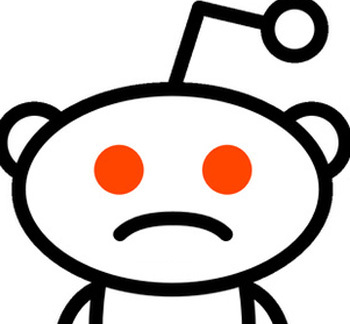 Reddit CEO Steve Huffman all but confirmed the speculation by refusing to talk about it. Said a Reddit user: "That's the entire point of the canary, he isn't allowed to say anything about it, the fact it was removed means that a gag order has been issued. 100% final, no discussion." Responded Huffman: "I've been advised not to say anything one way or the other."